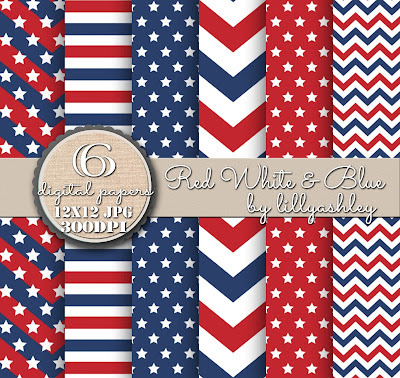 This patriotic digital paper pack of six, just in time for July 4th!! For our readers, use coupon code PATRIOTIC to receive 25% off of ANY purchase (no minimum amount required)!! 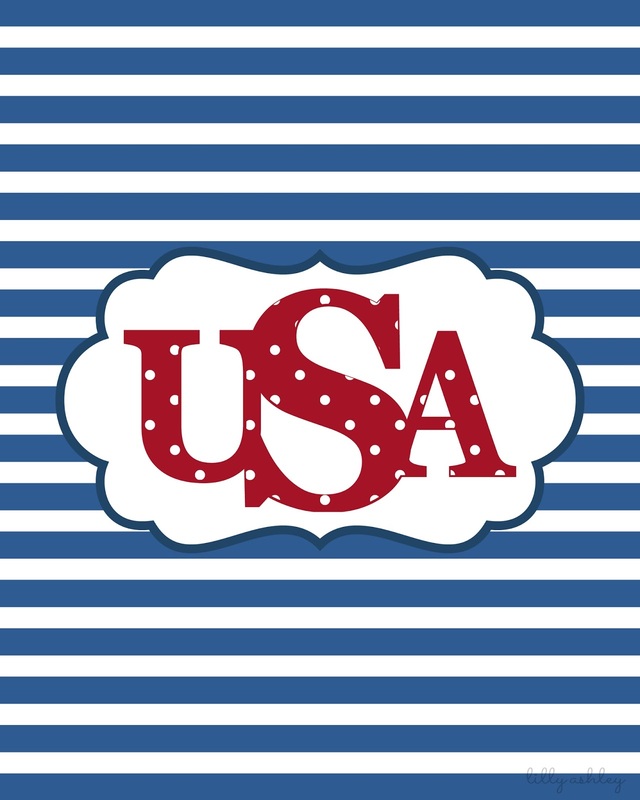 This code is good through the end of July! 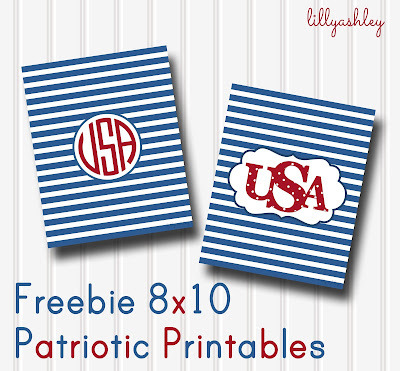 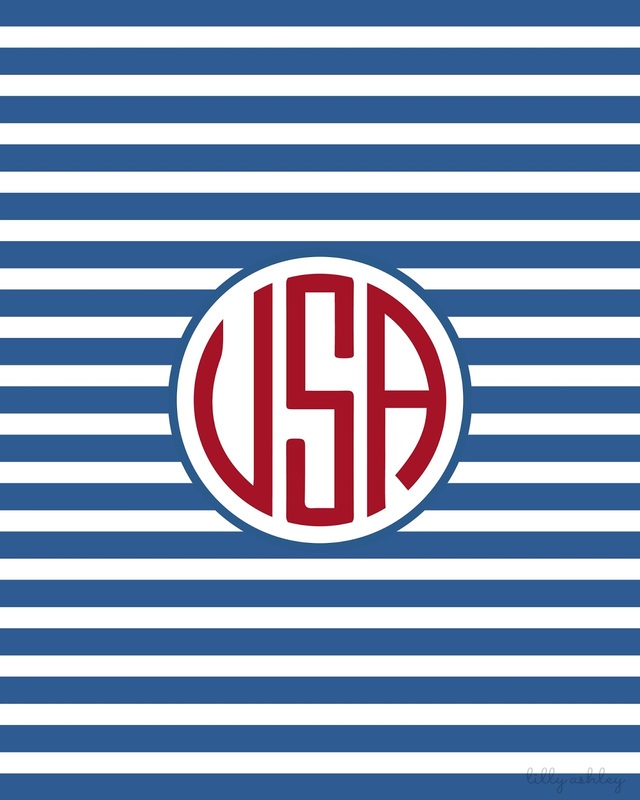 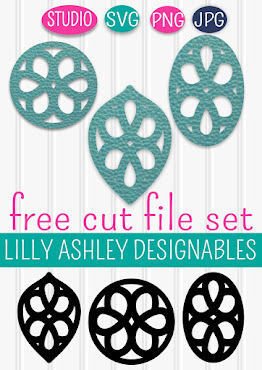 Also be sure to head over and download our free USA (monogram style) freebie printables if you haven't yet! 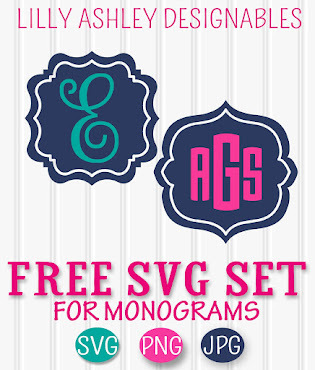 Check back soon for more freebie downloads coming up! !